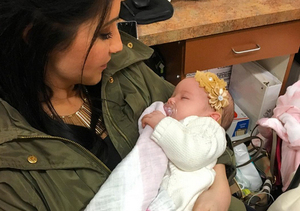 Is Bristol Palin Back Together with Baby Daddy Dakota Meyer? 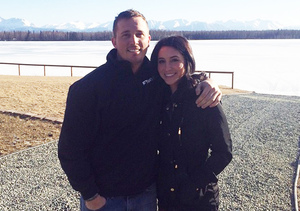 UPDATE: Bristol Palin and Dakota Meyer are married! 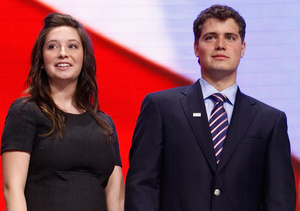 Sarah Palin’s daughter Bristol may have reconciled with ex Dakota Meyer. In the pic, Bristol, 25, is seen wearing a diamond on her left ring finger, sparking rumors she is again engaged to Dakota. The two called off their wedding in May last year after getting engaged three months before. Bristol and Dakota have joint legal and physical custody of their 5-month-old daughter Sailor Grace, whose last name was changed to Meyer earlier this month.